Birthplace has probably been the most discussed topic in the office since the Census data was released. It’s one of the topics where we see the most change, and its a great reflection of Australia’s past, present and future. 2016 Census data shows that 26.4% of people living in Australia were born overseas. This is an increase from 24.6% in 2011, an additional 870,263 people. The top 10 birthplaces of people born overseas have changed a bit since 2011 – Germany has dropped out of the list, replaced by Sri Lanka, and Italy has fallen behind Philippines and Vietnam. The United Kingdom has decreased but still maintains its number one position. Interestingly, many of these birthplaces are represented on the list of countries from which Australia has accepted refugees over the past few years. Not a lot is known about these communities due to their newness and rapid change. Stay tuned as we get further data that will assist us in profiling these specific communities. 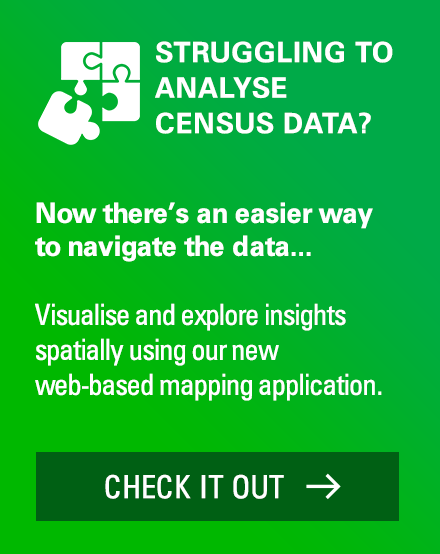 Have you noticed an emerging birthplace community in the data for your local area? If you have questions about the cultural diversity of your local area, get in touch with our team of demographers who can help you understand your area. .id is a team of population experts who combine online tools and consulting services to help local governments and organisations decide where and when to locate their facilities and services, to meet the needs of changing populations. Georgia completed a Masters in Population Studies and Demography at Flinders University in Adelaide. At .id, Georgia is a consultant in .id's housing team. 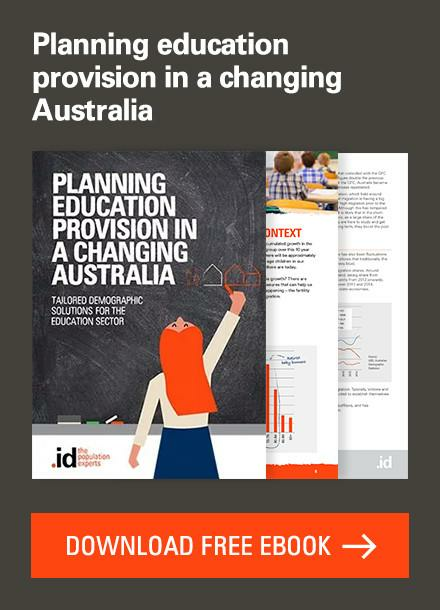 She was heavily involved in the creation and continued development of housing.id, the online tool developed to give councils an accessible evidence base for planning and advocacy. 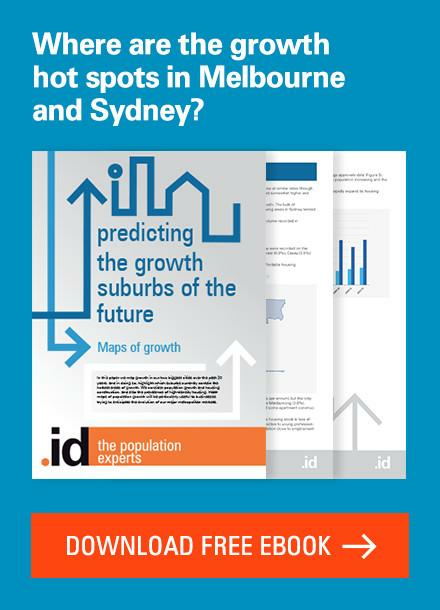 Georgia has prepared housing demand and supply analysis for a range of councils, including those in inner-city, middle ring, growth and peri-urban areas. When not in the office, she is likely to be cooking, knitting, crocheting, or buried in a good book. Families on the Fringe – Affordability or Cycle? Great article. This might be a dumb question but I thought census data on country of birth released so far only included the top 50 countries (as of the 2011 census) which didn’t include Syria. So where did you get the data on Syria? Thanks Alison. .id had a special order with the ABS to get access to the full list of birthplace countries, as part of our work to update our profile.id sites. Further data at an LGA level will be available on our profile.id sites over the coming weeks. 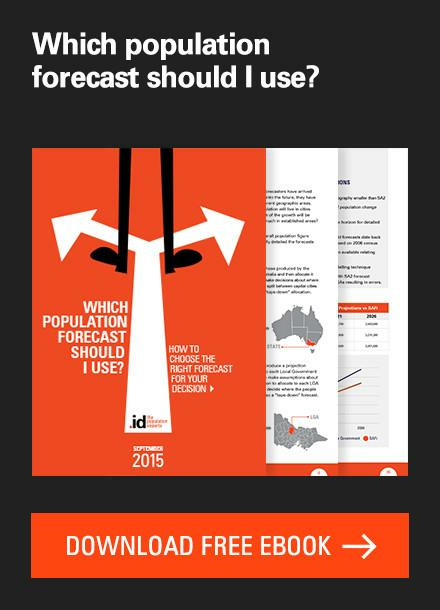 This may not be the place to ask it, but how is Australia’s emigration measured? 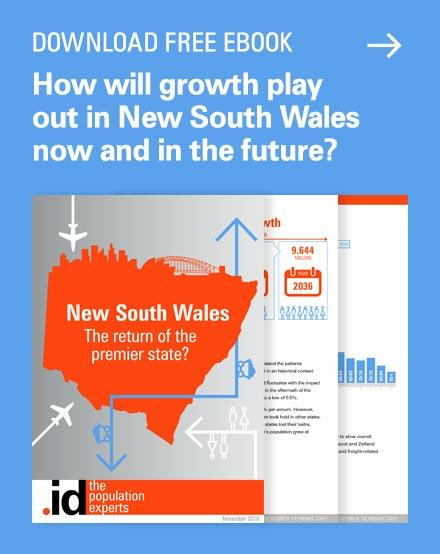 Do we know how many Australians and (former) residents have placed themselves elsewhere, and where they landed? The Overseas Arrivals and Departures publication has quite a bit of info about this. Not sure of the level of detail ie. Where they are going, but this is the first place I’d look. Thanks Georgia! 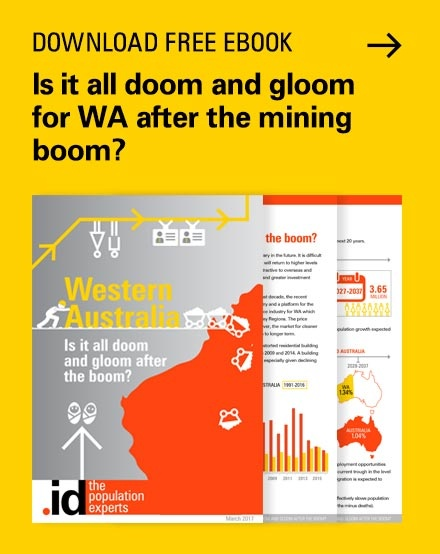 I want to update a report on CALD communities in WA and we have a gap for Kenya, Korea (South), Macedonia, Sudan, Vietnam and any significant recent influxes (which may include Syria for example). Frustrating to have to wait until October! 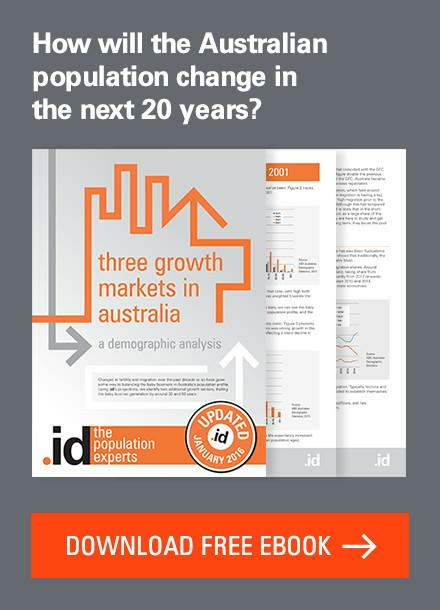 But .id covers all but three of our top 18 LGAs in metropolitan Perth (as of 2011), so that will help in the meantime. Thanks again. 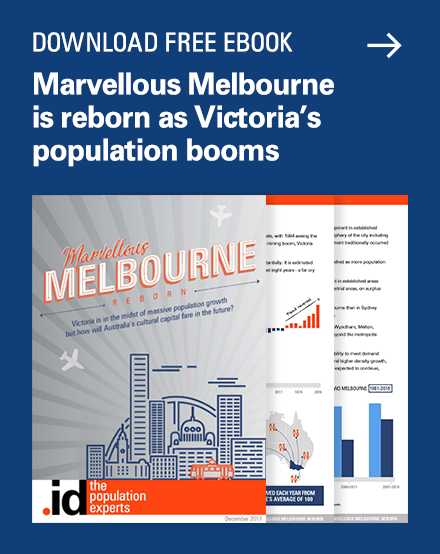 Next story Why did the Estimated Resident Population change?